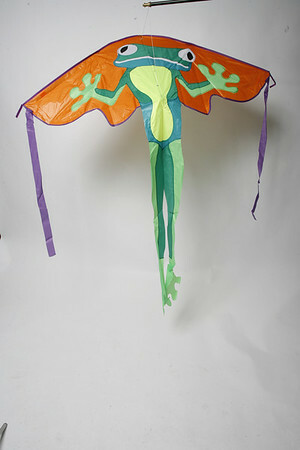 This Ready to Fly Mr. Frog kite can soar at the beach or local parks, and give a children and adults a run for their money. $24.95. Available at Silly Goose at 166 Main St. in Essex.